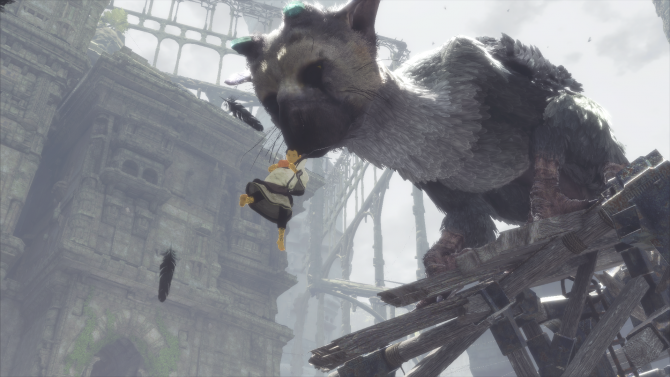 The Last Guardian is coming to North America on December 6th, and it almost doesn’t feel real. 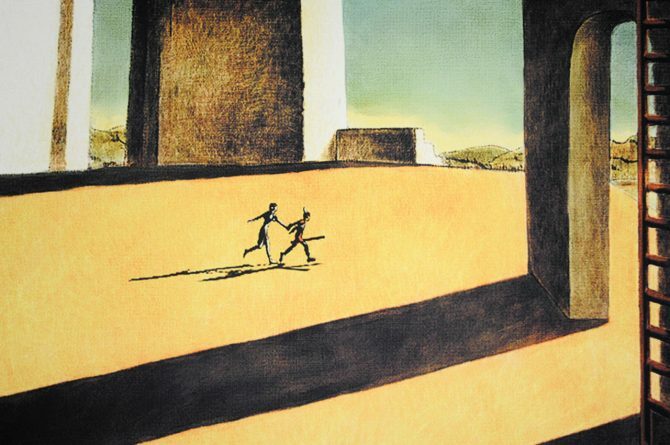 Yet, it all begun from a game that came from the left field, Ico, that created the legend of Fumito Ueda. 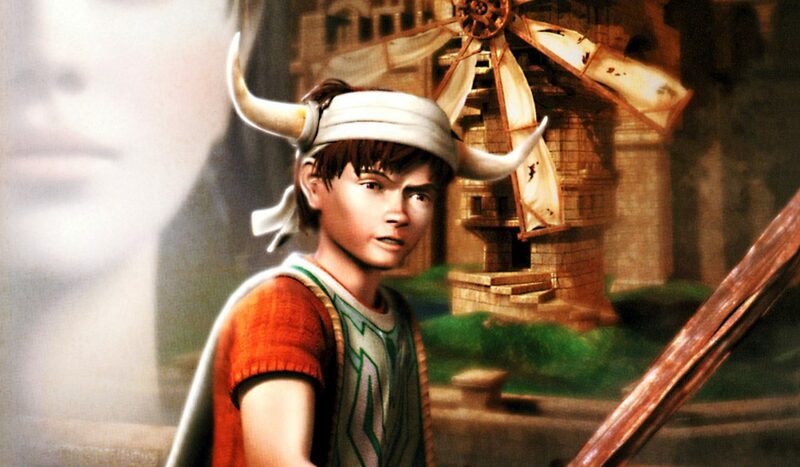 Ueda-san himself started as an animator on Enemy Zero for Sega Saturn, and he directly worked on many aspects of the animations of Ico, going as far as designing many of the production sketches. That’s why it’s quite appropriate to see his work examined by Jonathan Cooper, who worked as the Animation Director of Assassin?s Creed III, before moving on to Naughty Dog to take part in bringing to life Nathan Drake and his friends in Uncharted 4: A thief’s End. If you’re curious about it, you should head directly to Cooper’s own blog, where he showcases Ueda-san’s production drawings, giving us a glimpse on the inner workings of a masterpiece of the bygone PlayStation 2 era. It’s always amazing to see how far things have come. In 16 years games have changed so much, and yet The Last Guardian has been in production for almost ten. Yet, I actually got my hand on the game back in September, real and tangible. in just a few days we’ll finally get to play it on our own PS4 consoles. It almost feels like the end of an era, but as it always is with gaming, an even brighter future awaits.